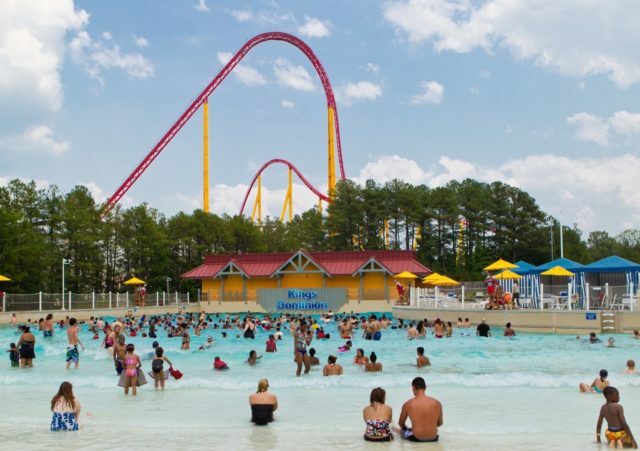 Labor Day weekend is the final operating weekend of the summer for both Kings Dominion and Soak City Water Park. Guests can get their final summer rides in on Twisted Timbers, soak up the sun at Soak City Water Park, and enjoy Dollar Days, featuring select food and games for just $1 at the park. Items include Victoria’s pizza slices, French fries, ice cream sandwiches, gourmet chocolate-dipped pretzels, and more. 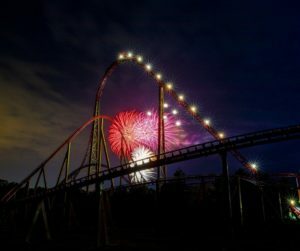 Additionally, Kings Dominion will dazzle guests with fireworks displays just before park close on Saturday, September 1, and Sunday, September 2. 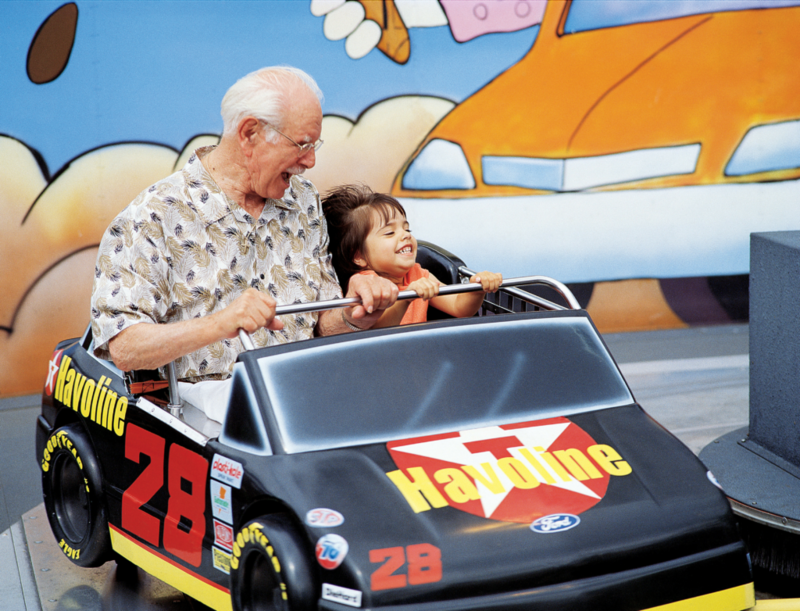 Guests can enjoy all the park has to offer, including Dollar Days, with special admission offers this weekend. In addition to the lowest price on 2019 Gold Season Passes, which grants unlimited 2018 and 2019 visits, families can purchase a pack of four or more single-day admission tickets for just $45 each now through September 3.